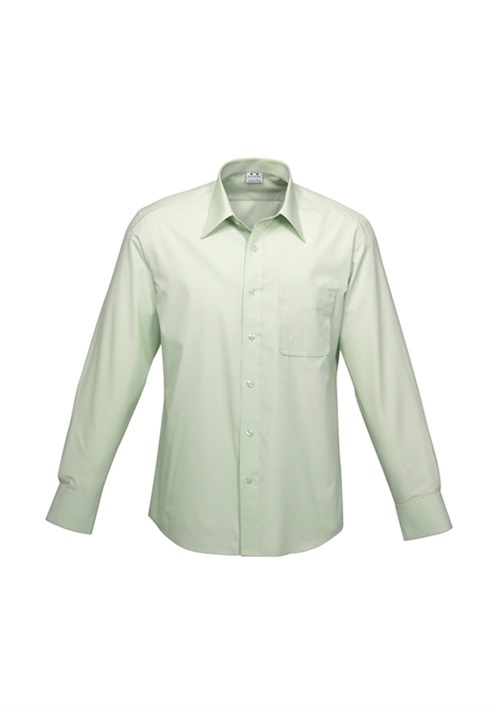 75% Polyester, 25% Cotton; Yarn dyed stripe; Easy iron and shrink resistant; UPF rating – Excellent. 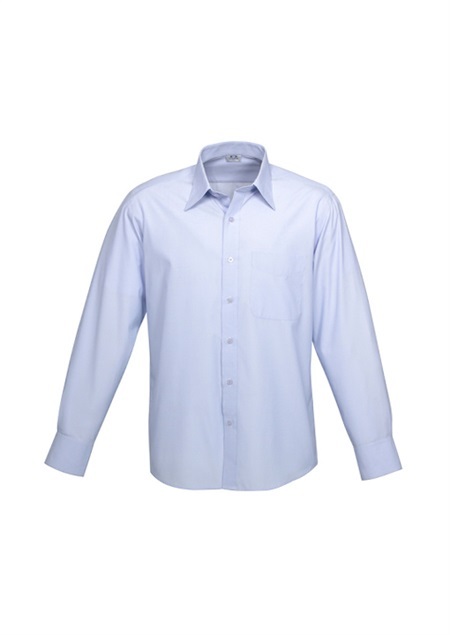 Spread, button-up collar; Long Sleeves; 2 Back shoulder pleats. Regular fit; Single top-stitched chest pocket. 2 button adjustable cuff and alternative openings for cuff links. 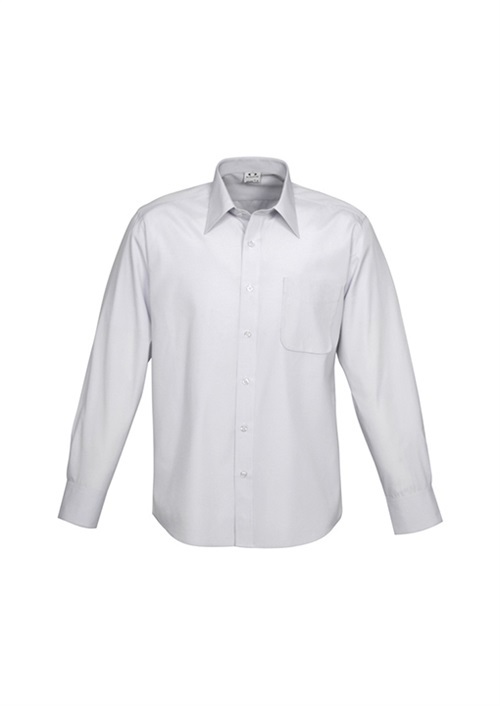 To find out more about the MS29510 - L.S Mens Ambassador Shirt please Email or Call +61 1300 700 056.